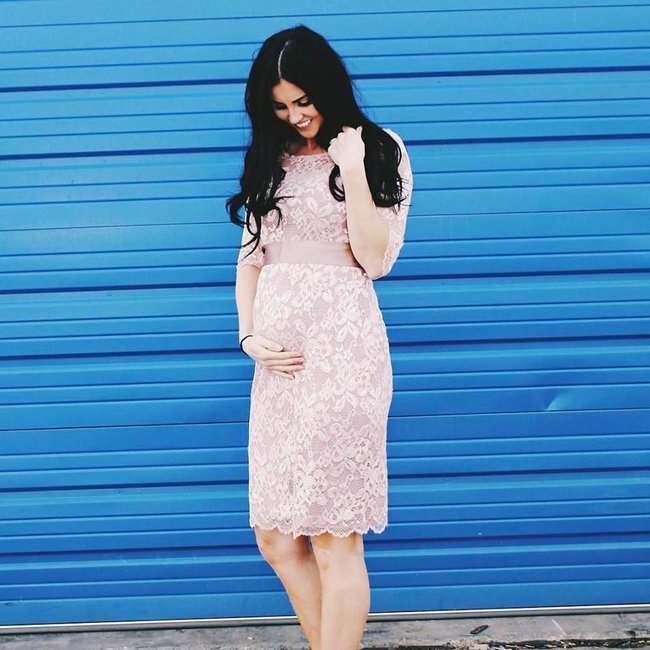 Maternity Fashion: It can be stylish and affordable. Maternity and nursing fashion for mothers who need to frock-up for a big occasion. 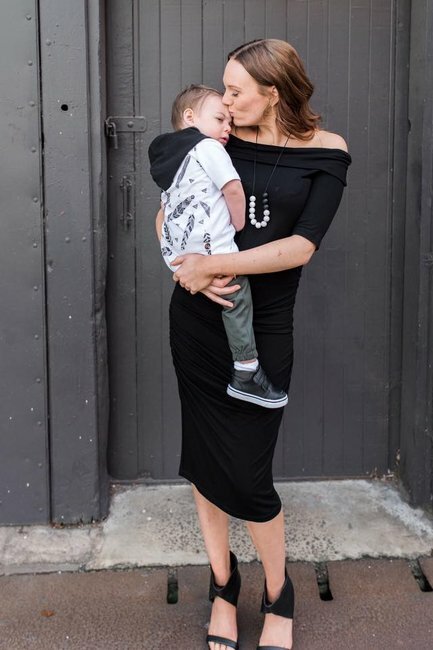 Bump Style was created after Lisa Campey struggled to find something stylish to wear to a wedding while breastfeeding her son. 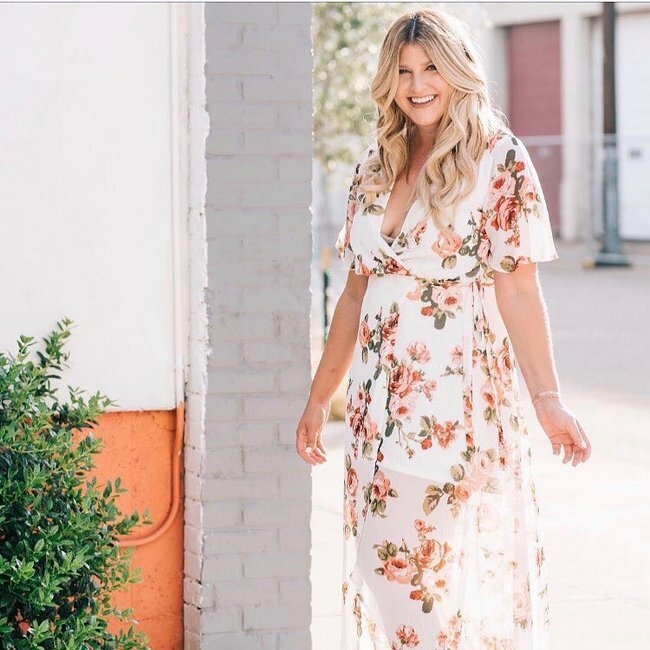 She knew there must be other mums out there who were struggling with their constantly changing body shape and wanting to look their best when attending a special event. They didn’t want to spend a fortune on a dress they may never wear again. 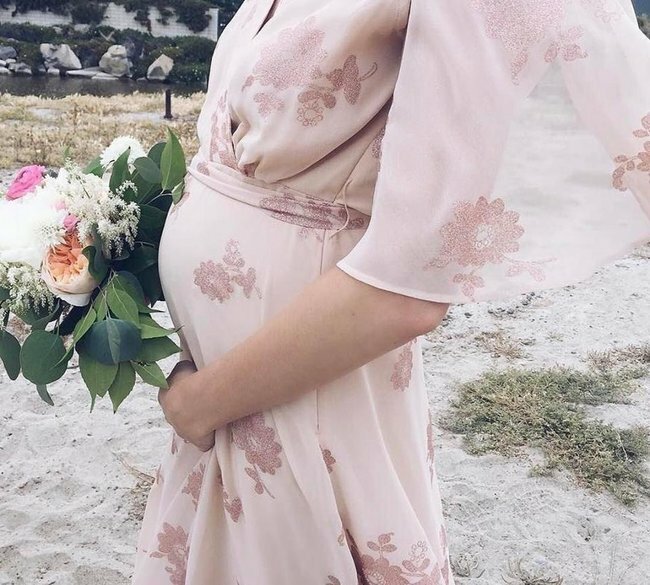 Bump Style is a dress rental service dedicated to providing pregnant and nursing mothers with stylish options for special occasions. There is a selection of both maternity designers and bump friendly options at just a fraction of the retail price. I worked as a HR leader in the consumer goods industry for about 20 years. Australian workplaces don&apos;t provide the flexibility needed to raise our children. Mums don&apos;t want to work less hours, but we need to be able to work around our children&apos;s needs. There are still too few workplaces out there that provide this, unless you are willing to take a step back into a more junior role. I still wanted to do challenging and interesting work, but with the flexibility to work around my sons needs. Describe the staff/ownership structure of Bump Style. I am currently a sole trader, but I hope as the business grows I can outsource to begin with and then hire employees. Yes, I needed to invest in the designer dresses for rental, the website, packaging and marketing materials. I received a redundancy package from my last corporate role and I used some of that money to invest in my business. The very first person I spoke to was an accountant. 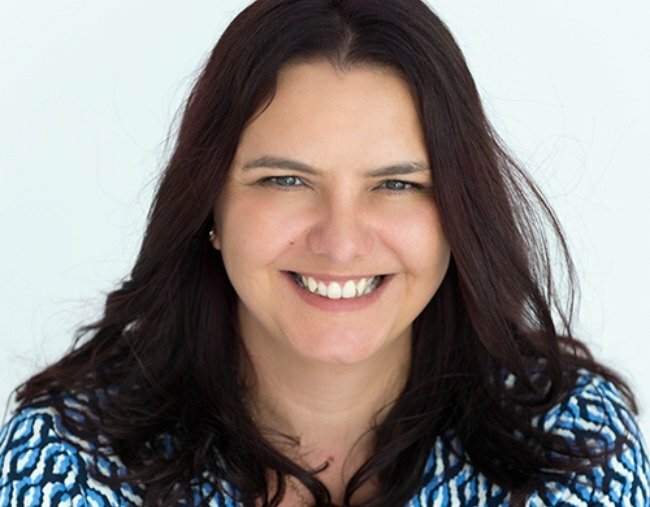 I thought it was important to ensure I had everything set up properly and he gave me great advice in terms of setting up banking, accounting systems, financial forecasting and recommended a website developer. Start working on the marketing of your business and build some buzz and excitement well before launch. I didn&apos;t start marketing my business until my website was complete and of course this meant I had no audience to launch to. At Mamamia, we have an expression "flearning" - failing and learning. What have been your biggest flearnings since you have started Bump Style? Spending all of the money I had allocated to the start up before I launched the business. These days you can do a lot of marketing with little to no budget, but nothing beats the benefit you get from investing in some targeted marketing and personal development. It wasn&apos;t until I put some money into these activities that I started to see an increase in customers. What is the smartest thing you&apos;ve done since starting Bump Style? The smartest thing I have done is collaborating with other businesses. The collaborations have been varied, but they have all resulted in more brand awareness and usually came with little cost. This really paid off. I do the bulk of my work on the three days my boy attends child care. On the days he is home I do the bare minimum of social media posts and respond to urgent emails. I probably do about 30 hours a week and only work when he is asleep or away. Just how long it would take to start seeing results. I gave my accountant a first-year forecast and I&apos;m sure he laughed when he saw it. It took a little longer than I had anticipated for my ideal customer to find me and trust me enough to want to use my service. My advice to other women starting out is to give it time. Don&apos;t feel disheartened when you hear nothing but crickets for the first few months. Give it time. My first customer shared with me a Facebook post of her wearing the gown she hired for a work function and I could see all the comments and compliments she received. I was so proud that I made her feel special for the evening. I am a solo mum to a 20-month-old boy. I was one of those women who was so focused on my career, I forgot to have a personal life. So, rather than miss out on having a family, I decided in my 40&apos;s to go it alone. Raising a child solo can be tough, so I rely on my family to help me out. I also have some great friends who support me when needed. Before you launch, learn as much as you can about running a successful small business. Learn from women who have done it well. There is so much support and information out there to help you, and so much of it is free content. My two biggest sources of information have been podcasts such as Mums With Hustle and I Am Mumpreneur. As well as Facebook groups for women in small business. 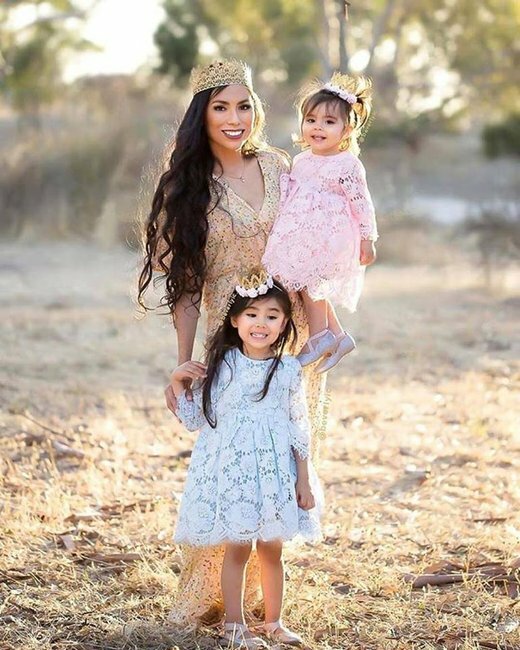 Motherhood Melbourne is creating a community of Melbourne mums who are supporting each other through this often tough gig. Common Wild does some amazing digital art that evokes real emotions. Circle In Co are so new that they don&apos;t even have a website yet. They are all about supporting women in returning to the workforce after having a baby. I really think this is needed. You can see more from Bump Style at their website, Facebook or Instagram.